FRIDAY, Sept. 28, 2018 (HealthDay News) — Many proxies of centenarians are not well-informed about the centenarians’ thoughts and plans regarding the end of life (EOL), according to a study published in the July issue of the Journal of the American Geriatrics Society. 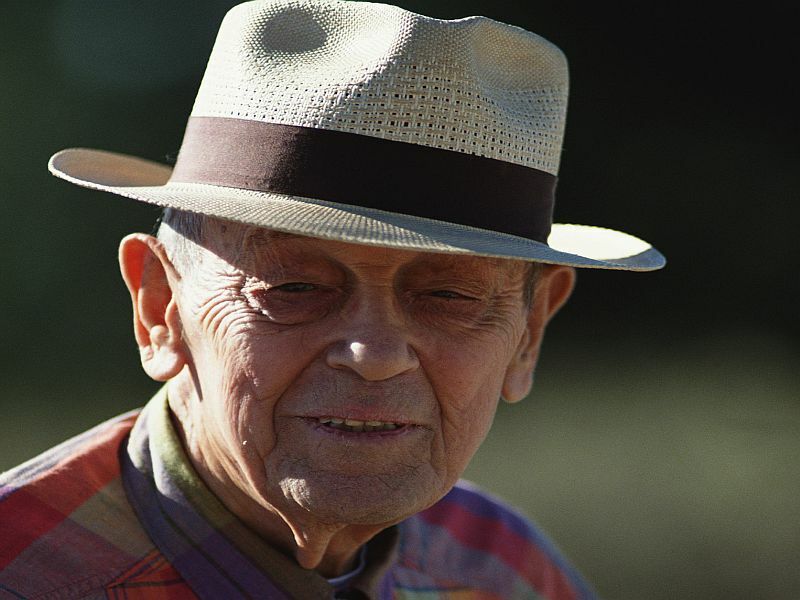 Kathrin Boerner, Ph.D., from the University of Massachusetts in Boston, and colleagues conducted a population-based study with semistructured in-person interviews to explore how centenarians think about and plan for EOL. Seventy-eight centenarians were interviewed and reported on their thoughts about EOL, perception of EOL as threatening, longing for death, and engagement in EOL planning; the same set of questions was answered by proxies based on what they thought the centenarians’ perspective was. “Health care professionals should be aware that, even for very old adults approaching the end of their lives, discussions about EOL and EOL planning may need to be actively encouraged and supported,” the authors write.